We firmly believe in joining forces with our community to improve the lives of all. 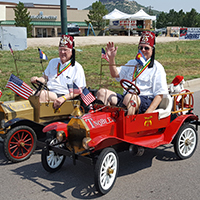 See us at parades and at other various charity events across the world. 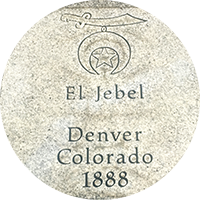 Our rich history began in 1858 with a number of Masons meeting in a cabin in Denver to start the first lodge. We have supported our community ever since. 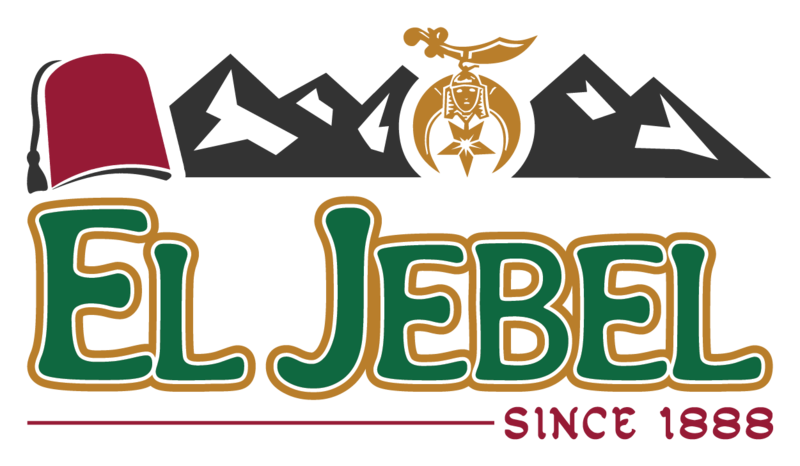 Get to know the El Jebel Officers who guide our Fraternity's philanthropic pursuits. 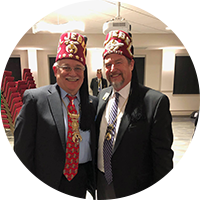 ©2019 El Jebel Shriners - Do not copy. All rights reserved.